Looking for data on poverty for your district? We’ve got it! Getting the facts is an important first step toward taking action to end poverty. 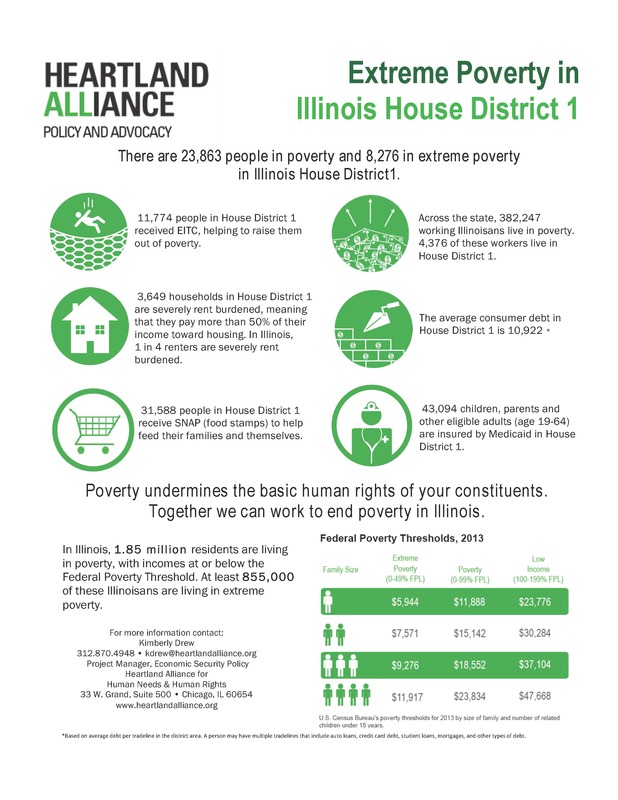 Click on your house or senate district below to learn how many people in your district are living in poverty and extreme poverty, lack affordable housing, are un- or underbanked, are on parole or have an arrest or conviction record, rely on Medicaid or food stamps (SNAP), or have a job but still live in poverty. Not sure what your district number is? Click here to find out.